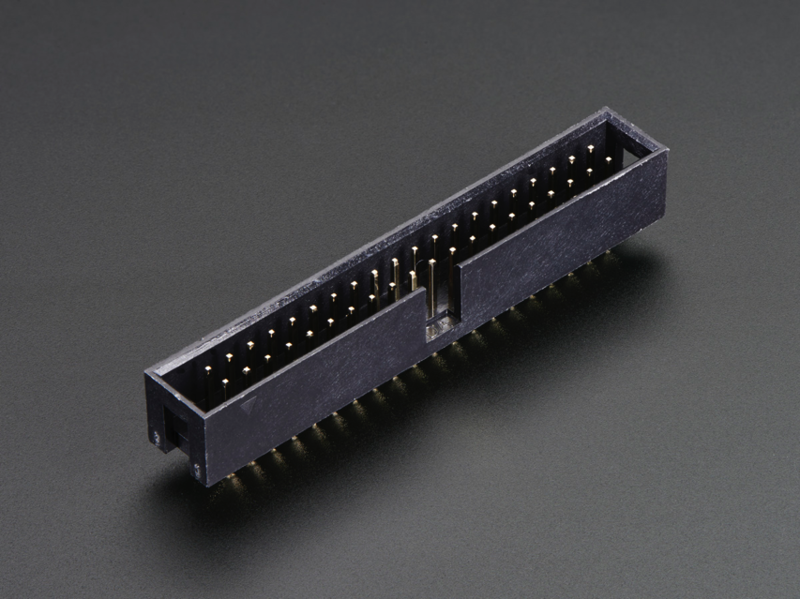 NEW PRODUCT – 2×20 pin IDC Box Header – Raspberry Pi A+/B+ « Adafruit Industries – Makers, hackers, artists, designers and engineers! 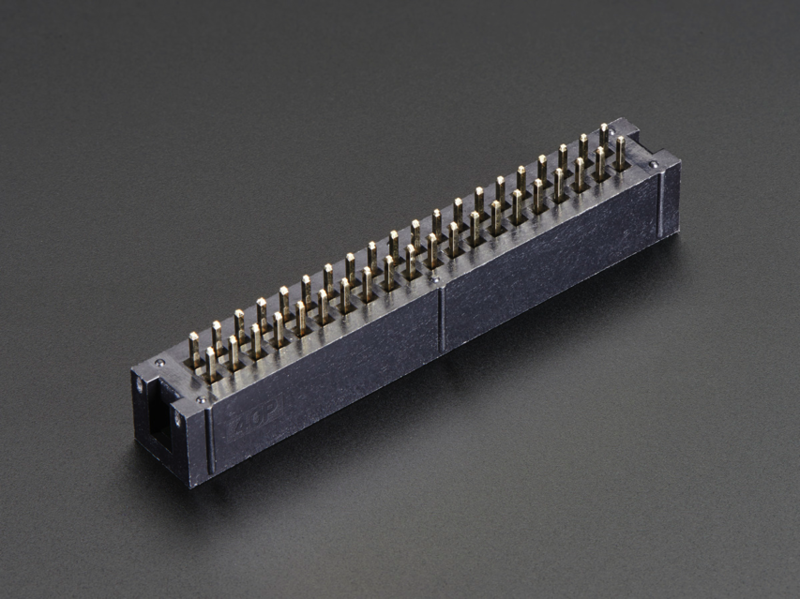 This handy 2×20 IDC Box Header is the matching connector for our 40-pin GPIO Cable. 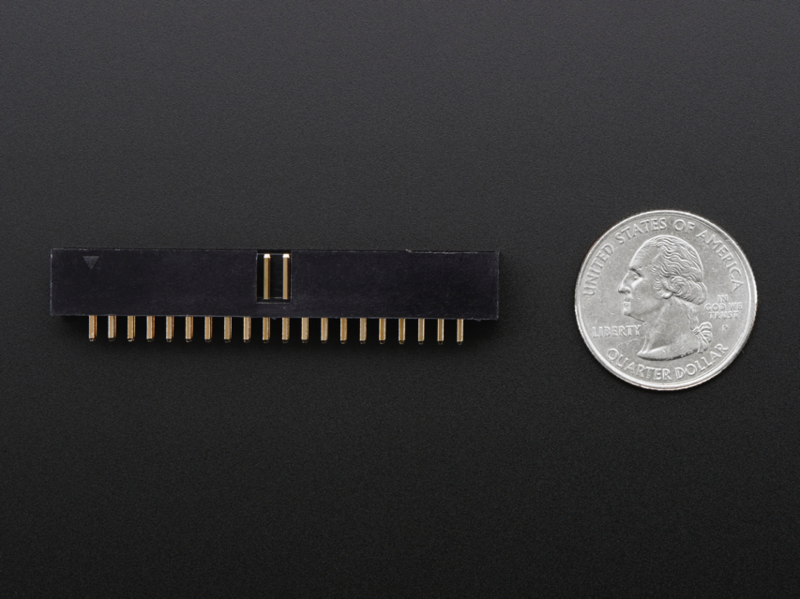 By soldering this onto perf board you can run a GPIO cable from your Pi A+ or B+ to the socket. This socket only works for the Raspberry Pi Model A+ and B+ GPIO cables. It does not work with the Raspberry Pi Model B GPIO cables. It is just the socket.